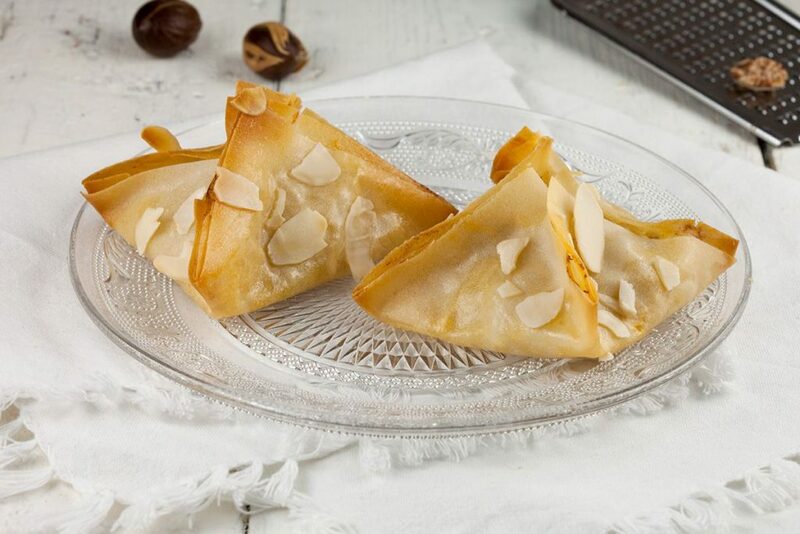 Super easy pear and blue cheese filo pastries. Extra awesome with the addition of nutmeg. Nutmeg and pear? Yes really! You should really give that a try!